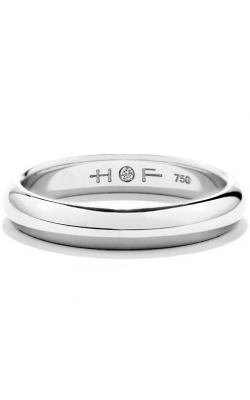 One of the most visible symbols of eternal love, commitment, and togetherness, contemporary wedding bands can be found today in a wide variety of styles that include bands a wonderful selection of precious metals including 18-karat yellow gold, rose gold, white gold, and prized platinum. 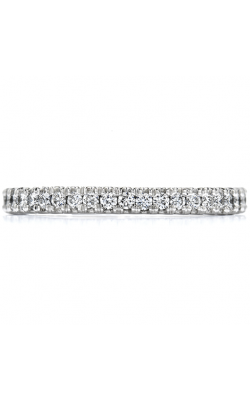 Available in pieces that range from subtle and understated, to bands that are every bit as glamorous and diamond-covered as any engagement rings, the ideal piece is sure to be waiting today at Safa Jewelers. Featuring pieces for brides and grooms of all tastes and preferences, Safa Jewelers is the Edison area source for the latest and greatest in contemporary wedding band fashions. Conveniently located in the Menlo Park Mall of Edison, New Jersey, the expertly-trained bridal jewelry team at Safa Jewelers is ready to help their customers find the wedding band perfect for every bride and groom-to-be. Included within their wonderful selection and made with "the world's most perfectly cut diamonds," the rings of Hearts on Fire are some of the most awe-inspiring and spectacular wedding bands on the market today. 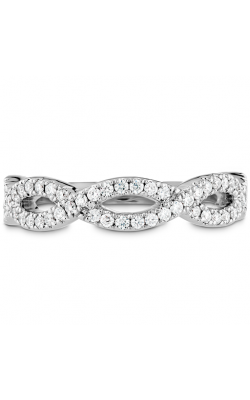 Firstly, on display at Safa Jewelers, the Hearts on Fire bands of the Destiny collection featuring ribbon-like 18-karat white or yellow gold, or platinum, folding them daintily, or twisting their diamond-studded surfaces around each other. 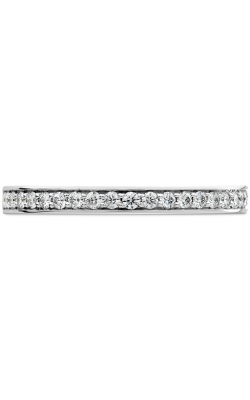 Additionally, Coupled wedding band collection by Hearts on Fire stacks several "rows" of 18-karat gold or platinum to make delicate loops and exquisite vertical columns. 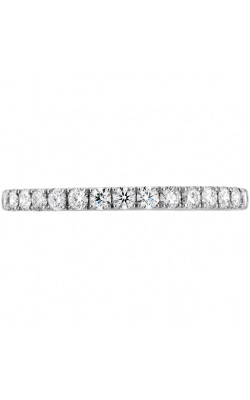 Further, for the bride who loves the sparkle of diamonds above anything else, the HOF collection features rings with both half and full-eternity settings, as well as showcases exotic cuts of the truly fiery diamonds. 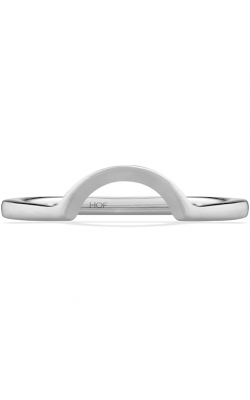 For men, Hearts on Fire brings the very best, utilizing 18-karat gold bands in both smooth and textured styles, as well as carefully-placed diamonds to add some dazzle to a rugged and manly design. Located in Edison, New Jersey, Safa Jewelers is the premier source for the very best in designer made bridal jewelry, fine jewelry, and timepieces in the greater Monmouth County, Middlesex County, and Staten Island areas. 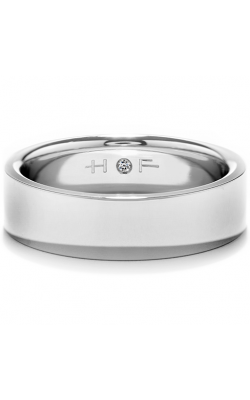 Committed to quality and value, at Safa Jewelers customers can take advantage of a number of services, perfect for ensuring a lifetime of fine jewelry enjoyment and satisfaction. These services include on-site jewelry repair and timepiece repair, a lifetime diamond upgrade program, one year warranty on all watches, and 0% financing for qualifying customers.